Brush up on some tips of interacting with dogs to avoid being bitten. A dog. Man’s best friend. A loyal companion. Provider of unconditional love. A study found there were 70 million dogs in the United States, and the truth is, any one of them could bite. Even yours. Dogs don’t always bite because they’re mean. They could have food aggression, have been sleeping and been startled, or maybe they are hurt or scared. Many things besides a nasty disposition can make even the sweetest dog react with a bite. When meeting a new dog, ask permission from the owner. They will be able to tell you if the dog is friendly with strangers. Ask the owner the dog’s name. Calling it by name can help relax it. Never hug a dog you have just met. Many dogs don’t like to be hugged period, let alone by a stranger. Don’t reach for the dog’s face. Pet a new dog on it’s side, chest or back. This site is a wealth of information about dog breeds and their temperaments, size, grooming needs, and more. Find out which breed would be a good fit for your family or to add to a dog you already have. 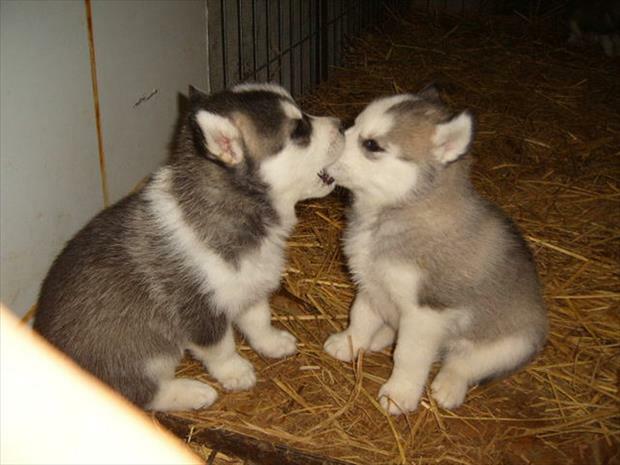 You can view breeders, search for available puppies, place an ad, or buy dog supplies. 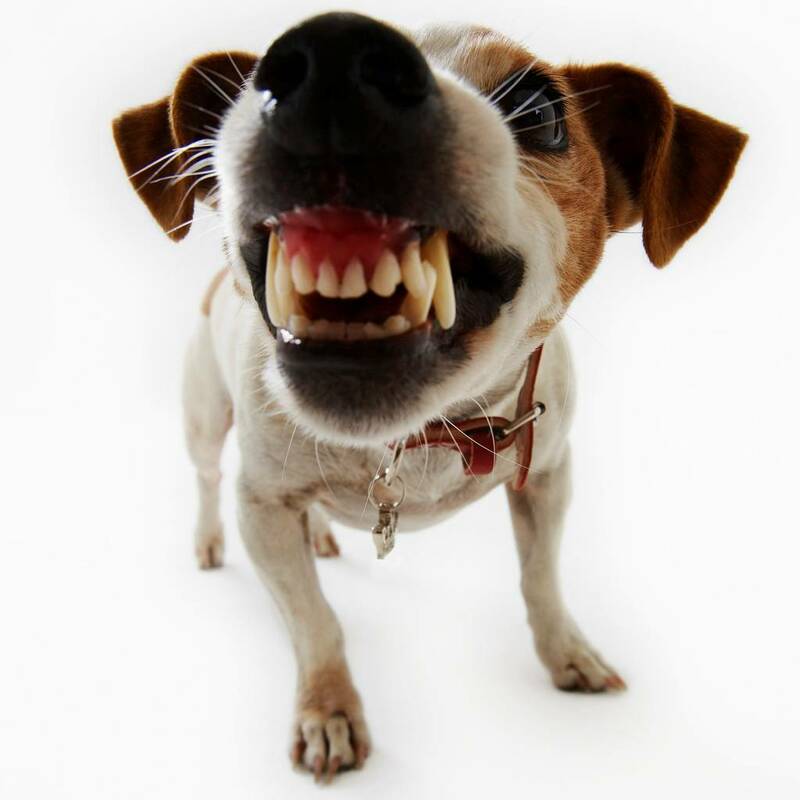 The blog section also has a wealth of information on a variety of topics, including dog bite prevention. This colorful, interactive website is designed to make learning about dog bite prevention fun. With games, puzzles, word searches, and printable items such as puppets and coloring books, kids won’t even realize they’re learning while they’re having fun. This site is dedicated to dog bite prevention with categories for pet owners, bite victims, seasonal tips, and a section for kids with activities. Ok, so April has quite a few things attached to it (Prevent of cruelty to animals, Pet first aid awareness, etc. ), but for today’s purposes, we’re preventing lyme disease! Or trying to. As this week – here in Central PA anyway – is the first week that’s had any hint of spring to it at all. Your dogs are likely itching to get outside and play, and unfortunately, so are the ticks. So what is Lyme Disease anyway? Lyme disease is a bacterial disease caused by Borrelia burgdorferi (boar-ELL-ee-uh burg-dorf-ERR-eye). Within 1 to 2 weeks of being infected, people may have a “bull’s-eye” rash with fever, headache, and muscle or joint pain. Some people have Lyme disease and do not have any early symptoms. Other people have a fever and other “flu-like” symptoms without a rash. Whenever possible, you should avoid entering areas that are likely to be infested with ticks, particularly in spring and summer when nymphal ticks feed. If you are in an area with ticks, you should wear light-colored clothing so that ticks can be spotted more easily and removed before becoming attached. If you are in an area with ticks, wear long-sleeved shirts, and tuck your pants into socks. You may also want to wear high rubber boots (since ticks are usually located close to the ground). For more information on protecting yourself and your pets from Lyme disease, download our PVMA Lyme Disease fact sheet with more precautions and information. Learn more about Lyme disease, including answers to frequently asked questions, the natural history of Lyme disease and a narrated documentary at CDC’s Lyme disease website at www.cdc.gov/ncidod/dvbid/lyme. It’s Poison Prevention Week – How Much Do You Know? Lilies are extremely poisonous to cats. We’re going to cut to the chase and address some of the ways our furry friends can become sick and how to prevent it. I guarantee you some of these possibilities are downright scary as many of them include things in and around your home. Let’s get started. Everyone thinks of dog as the ones who will eat anything – and they will – but cats can be sneaky too. 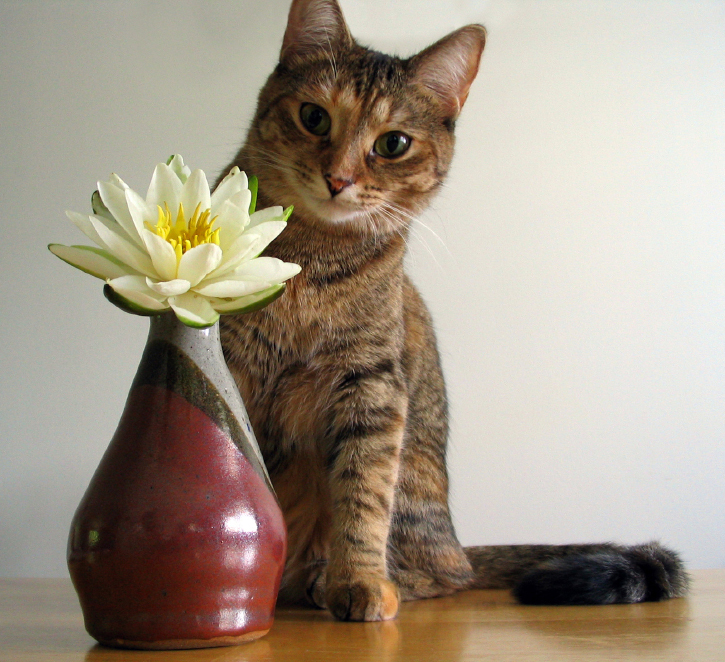 Many forms of lilies are extremely poisonous to cats. Some of the most dangerous are known as the Tiger, Day, Asiatic, Easter, or Japanese show lily, resulting in acute kidney failure when eaten. Just 2-3 leaves or lily pollen groomed off the fur and ingested can be enough to poison your pet. While it won’t cause kidney failure in dogs, ingesting enough will cause some stomach issues. Most people think of pesticides or other common household substances can be poisonous to pets but don’t consider that common indoor and outdoor plants and fruit leaves can be equally toxic. What follows is not a comprehensive list but can help you keep your pets safe around plants that can harm them. If you suspect that your pet has ingested any toxic substance, contact your veterinarian, emergency animal clinic, or poison control center immediately. Keep these important numbers by the phone or on the refrigerator so that you can find them easily during an emergency. Endless things in the home could pose a danger to your pet, but human medications generally top the list as the most ingested. 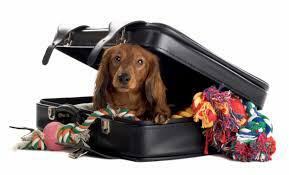 Keeping medications as well as household cleaners, first aid items, antifreeze, and other chemicals should always be kept out of reach of pets. Even harmless seeming items like chewing gum, caffeine, and some fruits and vegetables can be deadly. 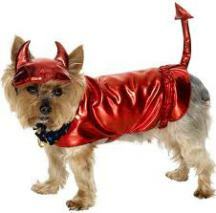 Click here to view a more complete list from Pet Poison Helpline. As always, Pet Poison Helpline has an enormous amount of resources in it’s Pet Owner arsenal so that you can better educate yourself to prevent accidental poisonings. They also have a toll-free number – 855-764-7661 – which you can call anytime if you suspect your pet has been poisoned, or call your veterinarian. A Day in the Life of Dr. Casey Kurtz: Toe Nail Trims are the Bomb! Toe nail trims can bring out the worst in any dog. I have personally witnessed several frightening and surprising transformations over the years. A kind and docile Lab suddenly becomes a ferocious, semi-feral canine from the wild. A sweet and gentle Pomeranian magically obtains the strength of Samson and treats those clippers as if we were about to cut his enchanted locks. A sedate and quiet Retriever quickly flips out and gator rolls all the way to the door. Not to discriminate, our feline patients are also subject to the transformative power of the nail clip. Just recently, we had the cutest, most adorable kitten brought in for an appointment. Everything went well, until the nail trim. She screeched and howled and hissed so loudly that I felt the need to make a disclaimer to the people in the waiting room that we were not abusing any animals in the treatment area. Now, I am a results-driven person. I have no qualms about sweeping the floor, holding an animal, taking x-rays, or even filling medications if that needs to be done, but the one job I avoid (like cold coffee or meatloaf – I really hate meatloaf) is clipping nails. I consider myself the Demon Barber of Fleet Street. There has never been a nail trim where I didn’t cause bloodshed. I don’t even clip my own dogs’ nails. I once made the mistake of agreeing to help my parents clip Bella’s (their dog) nails. After my mother explicitly told me she was holding Bella, my mom then let go of her and Bella bit me. Immediately following that brief act of violence (my dad now holding her), I clipped four of five nails on the first paw. Of course, on the fourth nail, I nicked a quick, and Bella went ballistic. Has anyone pricked a finger or seen a nail bleed? It’s quite a large amount of blood. Just ask my dad. He started hysterically yelling, “The blood! There is so much blood! What do we do?” He rivaled Chicken Little with the falling sky. I learned three valuable lessons that day. Firstly, I cannot trust my family to competently help with veterinary-related issues. Secondly, always have some QuickStop (that powder that stops bleeding) on hand, and thirdly, even the family dogs are not immune to the TNT transformation. I tell this story as a reminder and warning for all. A simple toe nail trim is not so simple, and cherish those groomers and technicians who hold the mystical secrets and power of the nail trim. As much as we enjoy our job, we occasionally take some time away and run off to new and exciting places. Sadly our own pets can’t always join us, which, at least for me, means that I’m getting a vacation from the “kids”. My pre-vacation starts with a multiple page list of care instructions for my pet sitter. I should note, she probably would not need any instructions, as she has been watching my crew for multiple years, and they are pretty low maintenance (knock on wood). However, it makes my life less stressful to have: any number I can be reached at, at least two (usually more, I may be a bit compulsive) emergency contacts, all their microchip information, and feeding and medication instructions available. (Just in case my pet sitter comes down with amnesia.) As well as, god forbid, there be an emergency situation, I would prefer her not to need to search through her entire phone and have to guess which other people I have put on emergency standby. During vacation, I go through a bit of pet withdrawal, because I am used to spending basically twenty-four hours a day with at least some sort of animal around me. What this means for anyone walking by with a pet ( I don’t specify dog, because I’ve also stopped to pet cats, ferrets and other exotics on leashes) is that I’m probably going to be asking them if it’s ok to pet them. And if they aren’t in a rush and I’m not getting to evil of looks from Kyle, I will get at least a few stories about them and play with them for a few minutes. Also, I’m always on stray watch, which is particularly hard in different countries where they just have random animals wondering everywhere. In Belize, one particular dog chose wisely when picking his favorite chair to lay on, most people would be a bit grumpy if tackled by a 60-ish pound lab mix while sunbathing, but he picked the area with three vet techs who loved the snuggle time (please ignore the crazy tan lines you get when a dog is partially laying on you while sunning). Although I love traveling, I’m always excited to come home to my crew and, believe it or not, to work as well. It’s the best feeling in the world when you get home to a wagging tail and purrs when you walk through the door. I’ll even accept Norbert’s constant winding between my legs, begging for pets or trying to trip me with a smile. The first day back to work, I try to catch up on everyone that was in the hospital when I left. I want to see how they are feeling now or check-in on any of the “frequent flyers” to make sure they haven’t decided to have any new issues we will need to know about. Vaccinate, vaccinate, vaccinate! While it’s critical for every pet to get a rabies shot, I especially cringe when I hear cat owners say, I don’t get the shot because my cat doesn’t roam around outside. Even if your cat only walks around a fenced in yard or got outside once accidentally, you don’t know what – or whom – they been exposed to. Always get preventive shots as your veterinarian recommends. Keep your cats healthy and they could act like this. Make sure your pets stay at a healthy weight. Obesity is not only a problem for humans, but can also cause health problems in pets including diabetes and organ failure. Throw balls, go for walks, whatever you and your pet enjoy to work a little exercise into each day. Keep your pets and they could perform one of these stunts. And last but not least, love them. Just look at how much they love you.